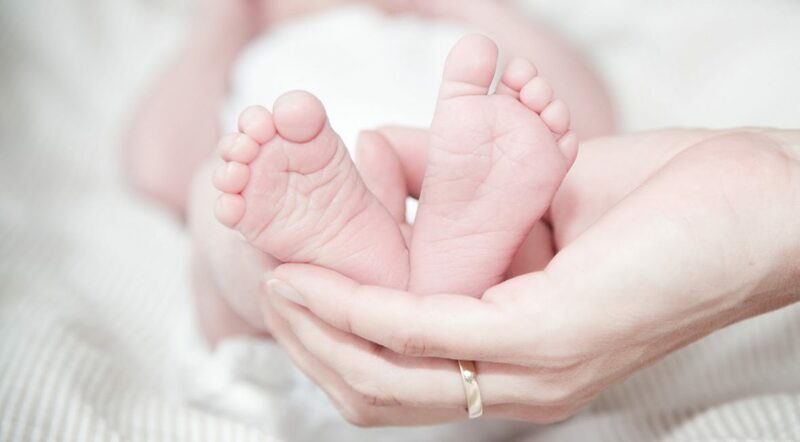 Although most expecting mothers have brief conversations about private cord blood banking with their obstetricians, they usually don’t receive much information about public banking. Public cord blood banking is safe, completely free, and possible in any state across America—even states that don’t have a local cord blood bank. Why is public cord blood banking so important? The procedure is potentially lifesaving for countless individuals suffering from hematologic malignancies, immunodeficiencies, and other medical illnesses. The key to being eligible for public cord blood donation is connecting with a public blood bank prior to 34 weeks gestation to arrange shipment of a collection kit. Most public banks will not ship kits past this point in a pregnancy. For more information on cord blood banking and details about contacting your nearest public bank, see post #2 in this blog, “What Every Expecting Family Should Know About Cord Blood Banking.” Please spread the word and share this critical information with friends.